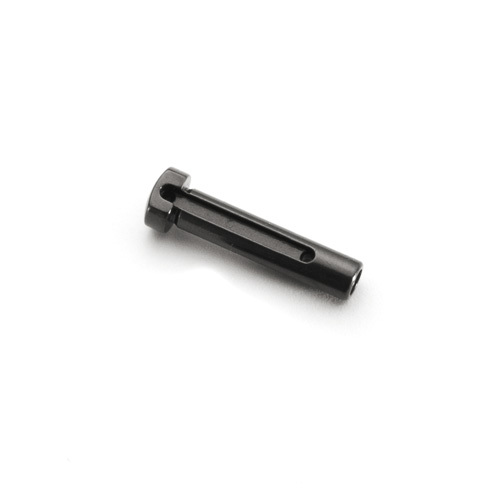 This front pivot pin will fit any Mil-spec compatible small-frame receiver set. Select your pin size at right. In some cases, mixing and matching sizes of pins will provide the best fit for your receivers.